Ignatius spends his down time trying to reconcile the early with the late Wittgenstein. AMHERST, Ma. – I walk up to the barista, a troubled man of ambiguous age. 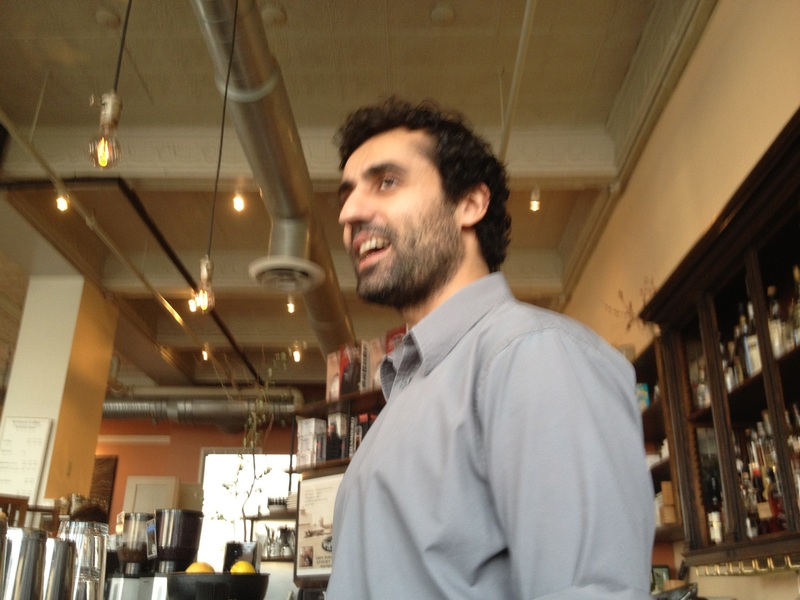 A perfectly groomed muffle of facial hair hides his muted expressions as he rubs the stainless steel milk frother. I don’t see a menu anywhere in sight. A wayward professor peers suspiciously in my direction: I haven’t seen her before. From the vinyl stereo in the corner, anguished minor chords rumble gently; an unknown tune from an unknown psychotic. 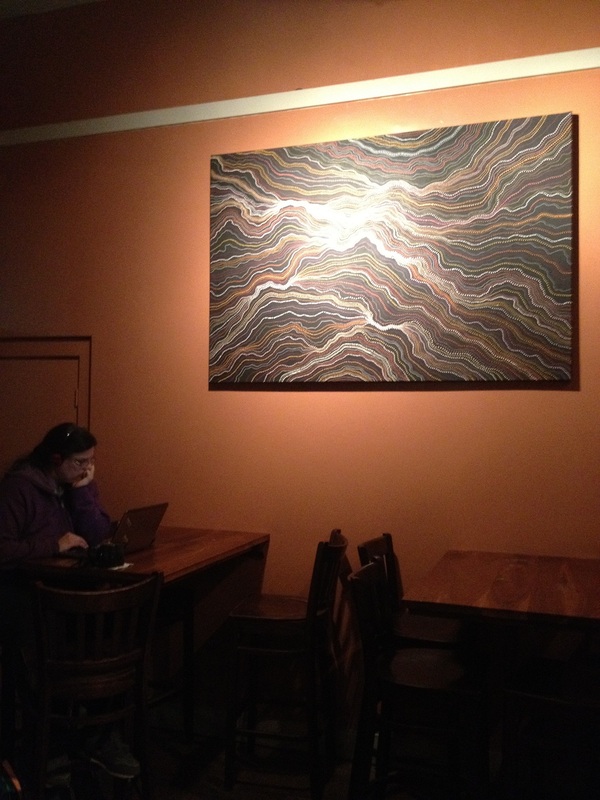 Amherst Coffee is jostling with young anxiety. I order a cappuccino, a sultry little drink that takes me back to the earnest streets of Brooklyn. pateram alteriorum quarendi. But what did that mean? No time to ponder, it’s time to look busy. The grinds are coming off the beans. The music is whimpering a different tune now. The more or less saxophone tones struggle against the banal, bounding bangs of the ancient drum, as if they are trying to communicate a different struggle. Here it is. The creaminess of the whole Berkshire milk plays off the mostly fair traded Colombian beans. The barista has left me a design in the top of the drink: a leaf, red mulberry if I had to guess. I knew he was troubled. I’m under assault now. Eyes are attacking me from every direction. Its a sadistic thrill, and I’m right in the middle of it. I play along with the storyline. The foreigner, her Ardyss bag, is finding her way to the 7 foot maplewood chair in the corner table, overlooking the whisk(e)y bar. My lips finally reach the contents of my visceral drink. I’m home. Brudian’s “Stymied Senses” (2007) fills out the south wall of the provocatively decorated interior. Patricia (seen left) lives on the bench outside. Amherst Coffee: 4 stars. 28 Amity street Amherst, MA 01109. http://highercup.com. This entry was posted in Arts by seniorinvestigator. Bookmark the permalink.